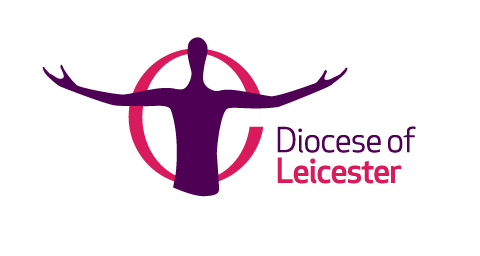 WELCOME TO THE WEBSITE FOR THE CHURCHES OF HOLY ROOD, PACKINGTON AND HOLY TRINITY, NORMANTON-LE-HEATH. 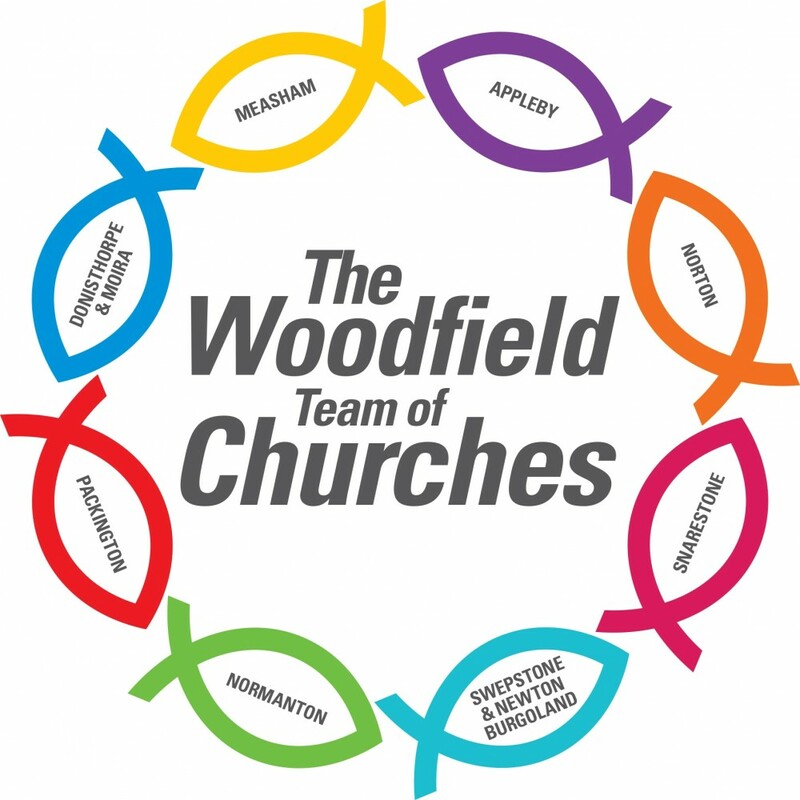 The churches of Packington and Normanton-le-Heath are part of the eight churches of the Woodfield Team of churches, covering the area for North-West Leicestershire from Normanton itself down to Norton-juxta-Twycross, and from Moira on the Derbyshire border across to Swepstone. Much of this area lies within the National Forest.